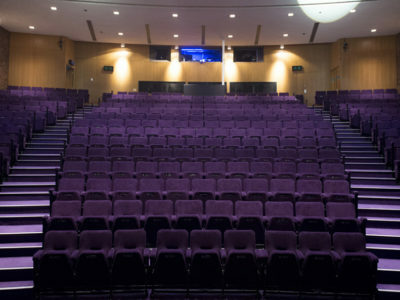 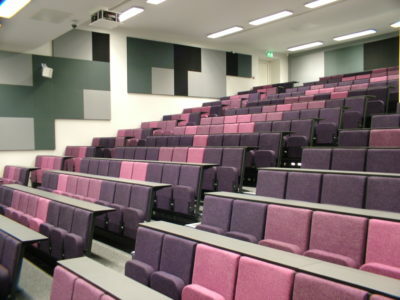 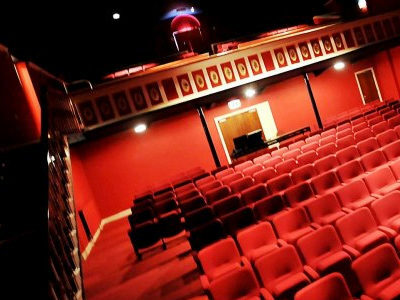 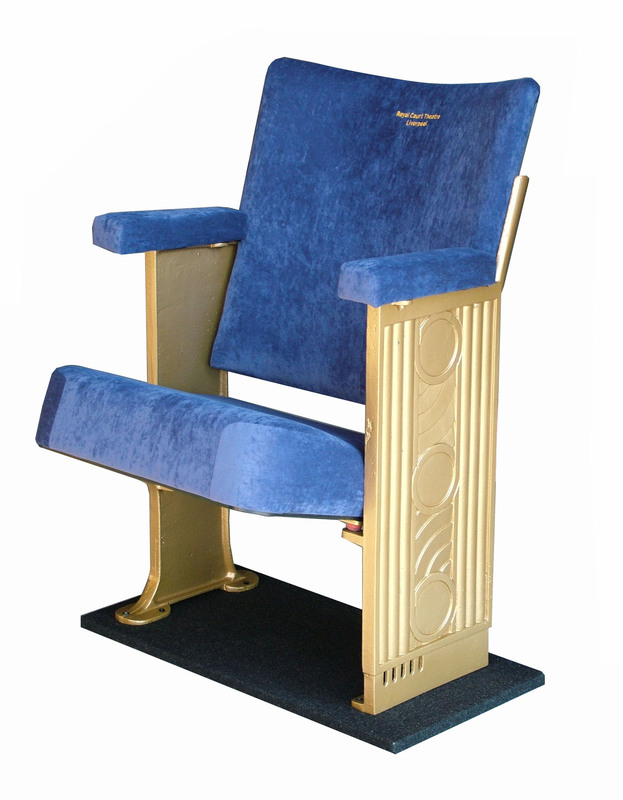 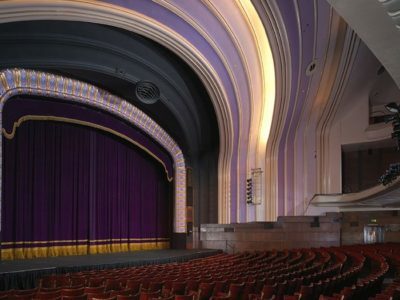 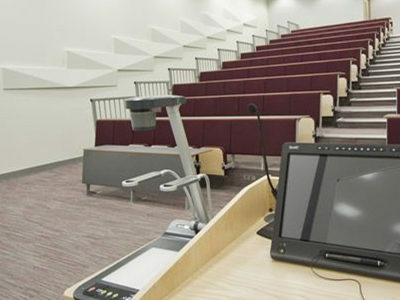 Evertaut offers a full range of seating refurbishment services for all types of auditorium seating including theatre, cinema, lecture theatre, conference, and stadium seating. 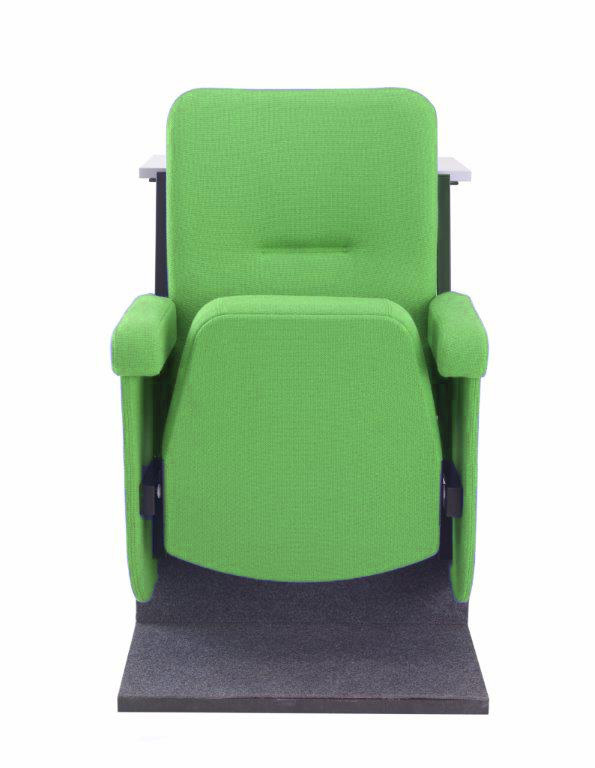 If your existing seating has seen better days it’s not always necessary to replace it with new. 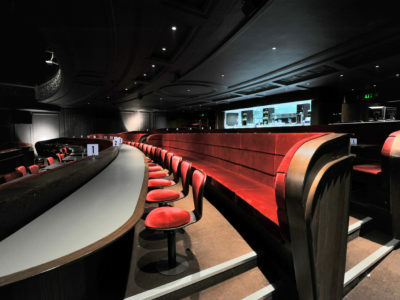 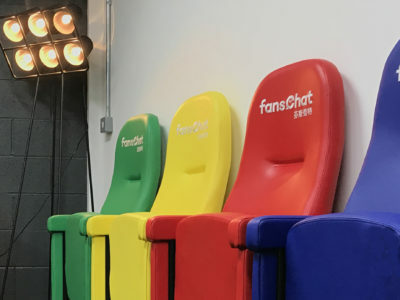 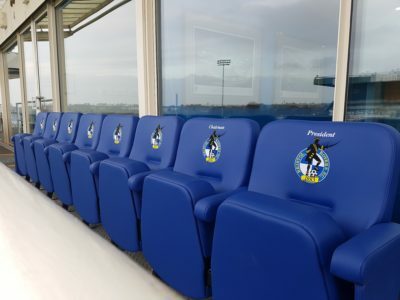 Many venues choose seating refurbishment as an alternative for various reasons, not least because it can be a more economical and cost effective option. 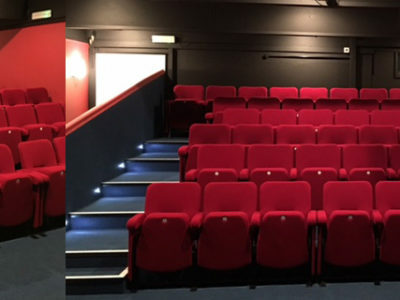 Whether you have a historic or listed building with traditional seats that are worn out, or a modern venue with seating that is in need of a face-lift, Evertaut can tailor its seating refurbishment service to meet your requirements.